We pray and receive sacraments so the life of Christ can flow in our veins. We help you develop consistent life of prayer that will draw you to His Presence and plug you into the Body of Christ. You should feel responsible to design your own daily time of prayer according to your needs, possibilities, spirituality, state of life and current situation. We expect that you will start your journey with the Word by praying (read, meditate, pray, contemplate, activate) the Scriptures on a daily basis. We will accompany you in your journey of discovering how to renew your mind through the Word. We recommend that you would spend min. 20-30 min daily on spiritual reading. Suggestions are found on our Resources page. If you are Stone to Flesh School of the Heart or Ministry School student, you will receive weekly Assignments for Lectio Divina and Spiritual Reading. You can also refer to our Resources page for great books for Spiritual Reading. We are aiming at covering each HUB in prayer by having a weekly prayer meeting in each one, thus eventually having daily Stone to Flesh prayer meetings in various locations. For right now, we pray weekly at Azusa, Santa Ana, South El Monte HUBS. Bi-weekly Gatherings on Tuesdays (moving to Fridays in Aug 2019) are a time of praise, sharing testimonies, preaching and teaching from the Word and ministry time. Monthly Adoration is our life line. This is when we worship extravagantly and unreservedly. One Saturday a month, 9am - 4pm, we allow you to dive deeper into to life of a disciple by learning from great apostles, prophets, evangelists, shepherds and teachers. We highly recommend to sign up for each Ministry School (four monthly sessions) to secure a spot. So far we conducted Prophetic School and Healing and Delieverance School. This is where the the tribe becomes a community: we go beyond the surface and build close relationships leading to communion with each other by sharing, praying, interceding. Life Groups meet monthly at the HUBS and are the last part of most Gatherings. All Stone to Flesh School of the Heart students must participate in Gatherings. Life Groups are optional for them as they have their own Encounter Groups meeting bi-weekly during Tuesday Heartbeats. All Stone to Flesh School of the Heart students participate in Ministry School and Adorations. We join in four seasons of fasting duirng each year: Nativity Fast, Great Lent Fast, The Apostles Fast and The Dormition Fast. Make at least one your super-priority. All Stone to Flesh School of the Heart students participate in two fasts and have their own retreat. Families are extremely welcome! What kinds of meet-ups and events are most suitable for you if you are looking to connect with other families? Community Dinners: monthly potluck chill outs in residential houses in Azusa, Riverside, La Verne, South El Monte and Santa Ana, all kids and teens friendly. 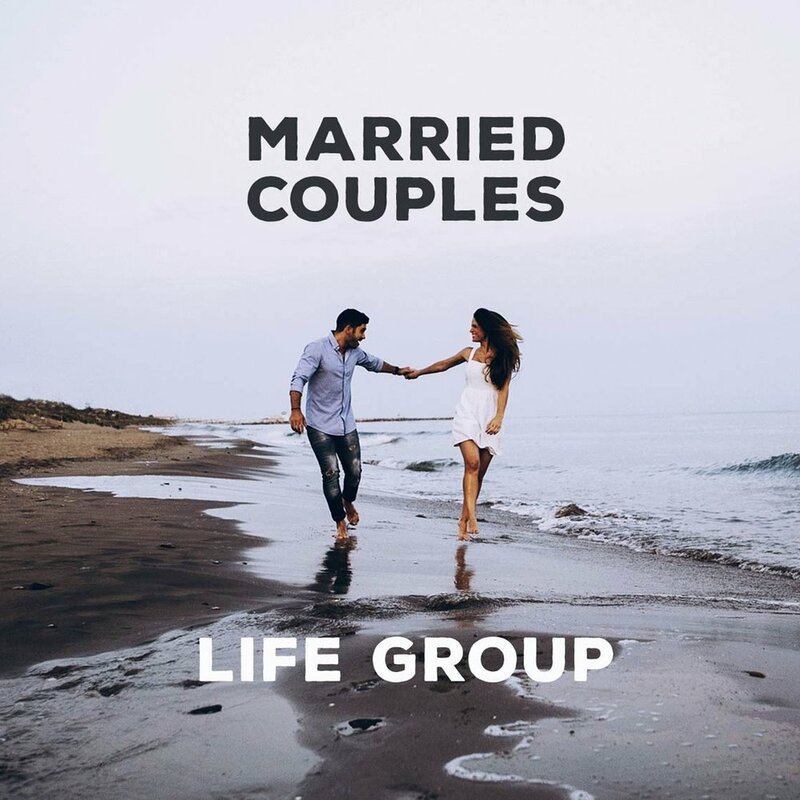 Married Couples Life Group runs seasonally. Married women: CAFE (also, divorced, single moms) Life Group meet-ups in Santa Ana and Azusa. Married men: GRIT (also divorced, single dads) - Life Group meet-ups and activities (biking, hiking) in Azusa and South El Monte. Kids: monthly Adoration and occasional Sat Vigil Mass - do not hesitate to move around with your child if needed, strolling included. Unless your child is very rowdy for longer than few minutes, try to walk around the church. During Adoration, come up close to the altar and explain what's happening, pray and adore for few minutes with your kids.